REFLECT: How did Israel's history illustrate the mercy of God? RESPOND: Set a timer for 5 minutes. 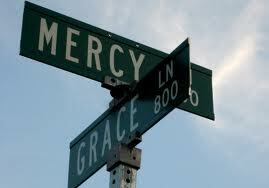 Consider your personal history, and list as many events as possible that demonstrate the mercy of God. "But you are a God ready to forgive, gracious and merciful, slow to anger and abounding in steadfast love..."